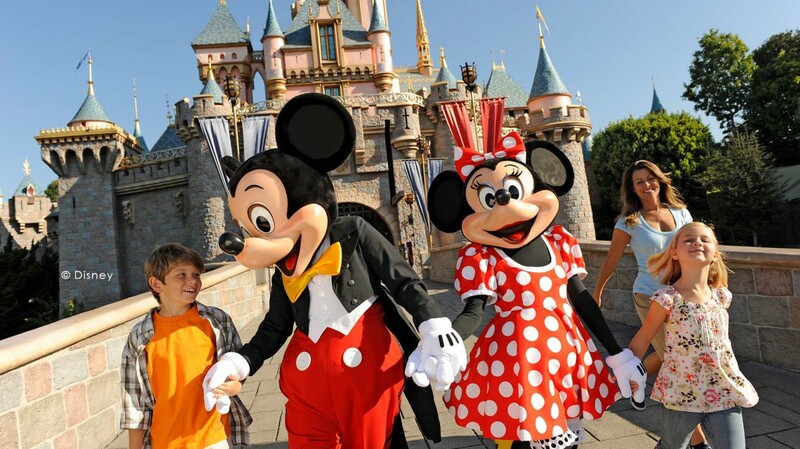 Our hotel is conveniently located less than two miles from the fabulous Disneyland® Resort. 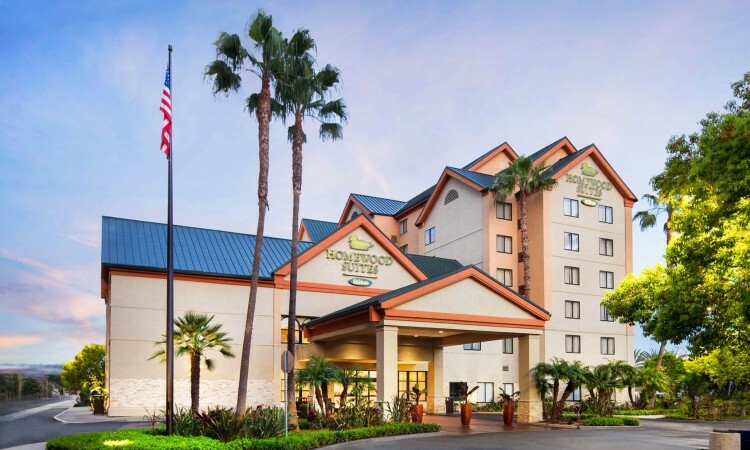 Stay with us for a quick, one Shuttle stop away from the Happiest Place on Earth, full of amusement park rides, dining, and memories. 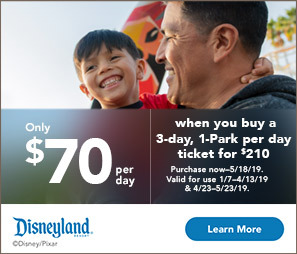 Skip the lines and save time by purchasing your tickets now at our Disneyland® Resort e-ticket store. 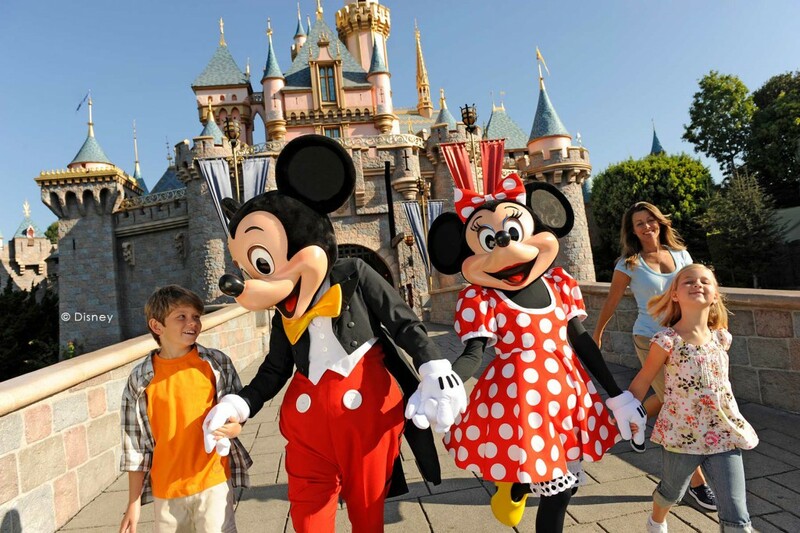 Visit our Disneyland® Resort Good Neighbor Hotel Front Desk for more resort information, shuttle services, tickets and admissions to the famous Theme Park.